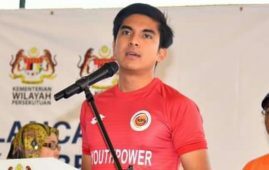 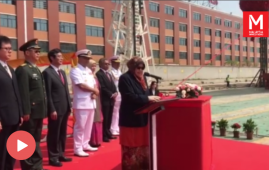 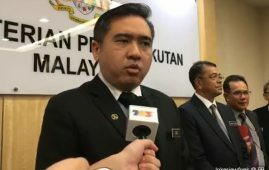 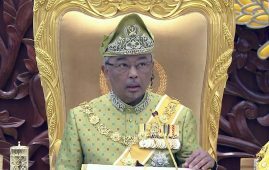 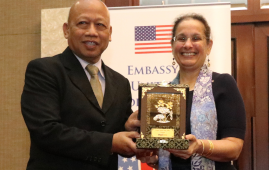 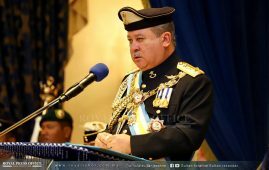 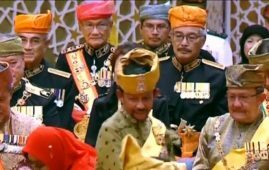 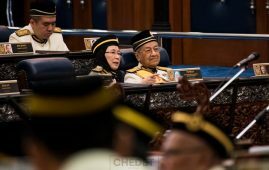 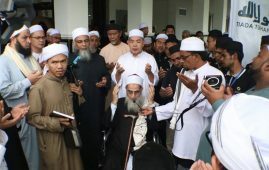 PUTRAJAYA: The selection of candidates for the 14th General Election (GE) were based on their records and potentialities to win the hearts of voters along with experiences and services rendered to the people for the past five years. 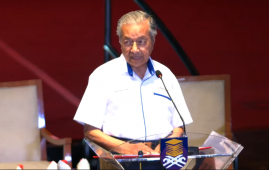 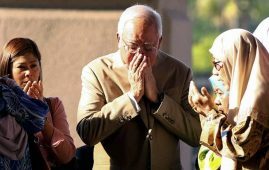 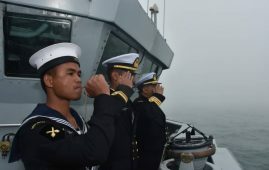 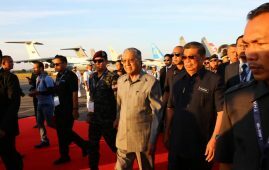 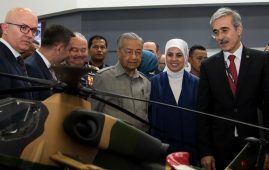 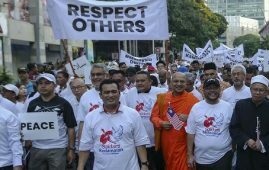 Prime Minister, Datuk Seri Najib Tun Razak said, the candidates have been evaluated thoroughly including their relationships with the local people and the support they received over the years and not one or two months before the selection. 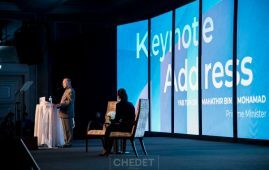 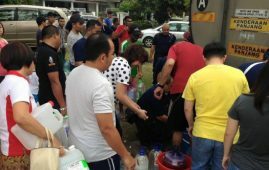 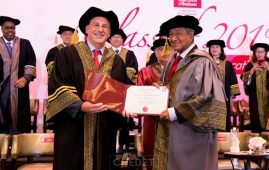 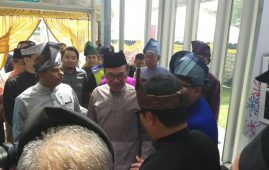 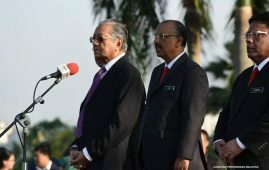 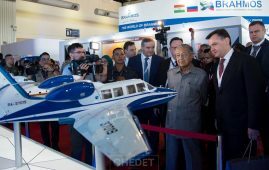 “Most importantly, we choose candidates who are capable to offer the best services in their areas and we give priority to the locals even though there are some exceptions and on the whole, they are leaders from the local areas,” Najib said in his blog NajibRazak.com on Friday. 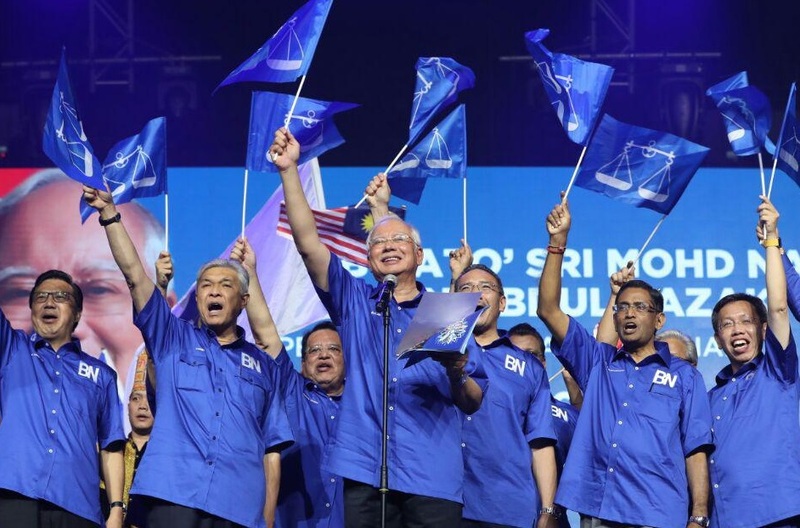 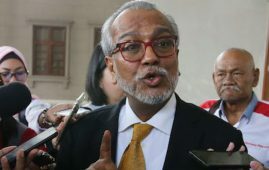 In the selection, Najib said, BN also took certain requirements like selecting new and young faces for the party youthfulness image beside the participation of female candidates as it was one of the party commitments along with the suitable representation ratio of the races. 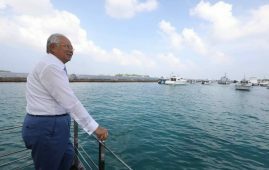 Najib also reminded that the government of the people’s choice will manage their lives in the next five years and in making the choice, they have to think carefully and should not be swayed by emotional campaigns and personal appeal. 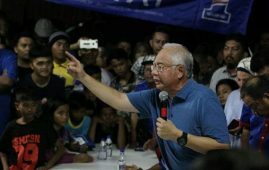 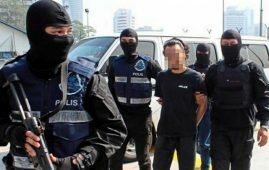 “Some of the campaigns are far from their “original struggles” and contain malicious instigations and lies,” Najib said. 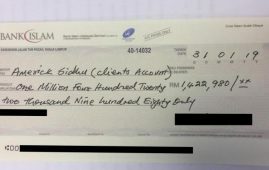 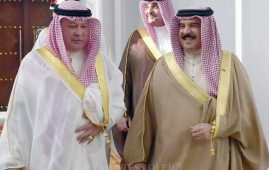 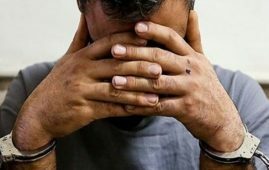 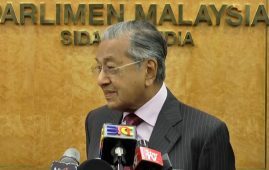 The Prime Minister also said, even though personal appeal can be accepted and it will happen… but that is not the criteria to determine a government. 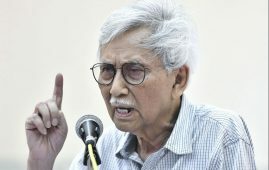 He believes that the GE will witness “TsunamiPHitnah” or slanderous tsunami and instigations in which the Opposition and their supporters will use greatly. 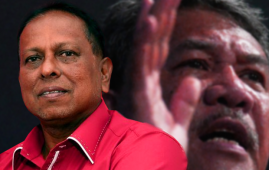 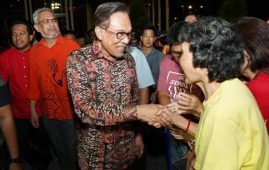 “They do not have a big agenda for the people but instead wants to replace me and the BN Government,” he reiterated. 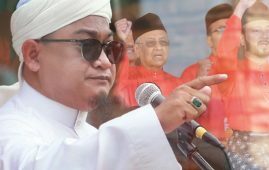 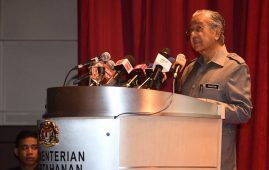 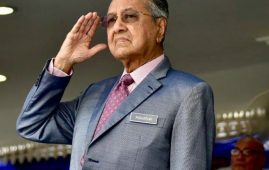 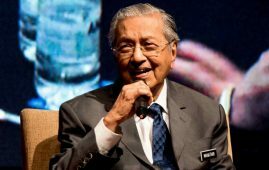 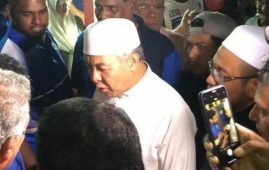 According to Najib, DAP controls the Opposition Pact with the help of Dr. Mahathir and wants to split the Malay voters to achieve their plan to change. 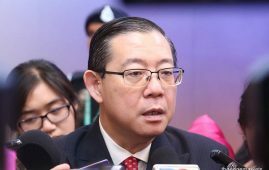 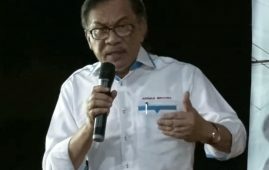 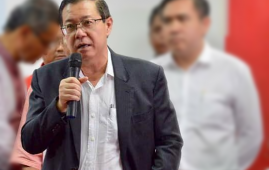 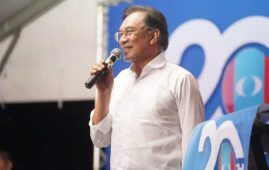 He said the government under DAP in Penang and PKR in Selangor for the past 10 years have failed to fulfil their promises to the people.